I am a full professor and the head of the Department of Ethology at the Eötvös University in Budapest (Hungary), in addition leading a research group on comparative ethology that has been funded by the Hungarian Academy of Sciences, and on neuroscience, funded by the Hungarian Research Fund (NKFIH). In 2016 I was elected as a corresponding member of the Hungarian Academy of Sciences. 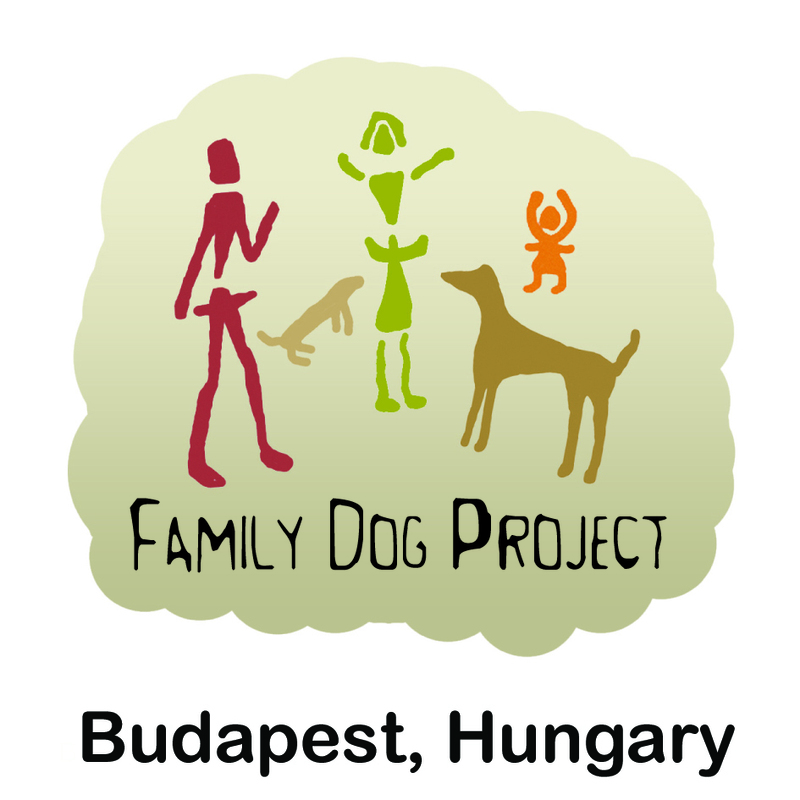 I am also the co-founder and leader of the Family Dog Project (http://familydogproject.elte.hu) which aims to study human-dog interaction from an ethological perspective. Our research group is one of the largest organizations of this kind worldwide in which 5 senior researchers, 8 post docs, 2 predocs and 13 PhD students work on wide range of topics. Among others we have shown that dogs develop specific attachment relationship with their owners, dogs are able to communicate with humans using a range of fine-tuned visual and acoustic signals, and dogs are also able to learn via observation and utilize such knowledge for their own benefit. Our most recent paper in Science revealed how the dogs brain process human words. During more than twenty years of research the group has published more than 200 papers. In 2008 we organized the Canine Science Forum (http://csf2008.elte.hu) which has become the main biannual meeting for researchers on dog behaviour, and we are going to host it again in 2018. In 2014 I published the 2nd edition of an academic volume entitled Dog behavior, evolution and cognition by Oxford University Press that summarizes the most recent status on dog oriented research, and is regarded as the main textbook for teaching in this area. Currently I supervise 9 PhD students. All 10 completed PhD theses that I have supervised were awarded the highest possible marks, and all students have published at least 3 papers in internationally recognised peer-reviewed journal of our field. I supervised/am supervising 8 postdocs (one of them won ERC Starting in 2015) and 31 Master Students. I teach Ethology, Cognitive Ethology, Humanethology, Evolution of communication, Evolution of Canines, Human-animal interactions, Science management, Synthetic ethology, Dog ethology for BSc, MSc, and PhD students in English and/or in Hungarian since 1989. My standing in the field of cognitive ethology is internationally recognized and over the years I have received several invitations to present overviews at various national and international meetings. I am also acting as an expert and advisor for several organisations. I led also a group of expert scientists supported by a European Science Fund (The Evolution of Social Cognition) between 2008 and 2013. I was honoured as an outstanding researcher of the Eötvös Loránd University in 2014 and 2015. Institutional responsibilities: Head of the Biology Institute (2017-) and Deputy Head of the Biology Doctorate School at Eötvös University (2012-); Member of the BSc and MSc Biology Examination Committee (2013-); Member of the Strategical Advisor Committee at the Institute of Biology (2011-); Member of the PhD Committee of Faculty of Natural Sciences (2014-); Leader of the Ethology PhD Program (2005-). Editorial duties: I am/was member of the editorial board for the following journals: Animal Cognition (Springer Verlag) 1998-present; Anthrozoös 2004-2009; Journal of Veterinary Behavior: Clinical Applications and Research (Elsevier) 2005-2012; BMC Neuroscience 2010-present; Applied Animal Behaviour Science 2010-present; Advances in Interaction Studies (Book series) 2010-present, Frontiers of Psychology (2012-present); Animal Behaviour and Cognition (2014-present). Regular reviewer for Animal Cognition, Animal Behaviour, Current Biology, Journal of Comparative Psychology, Gene, Brain and Behaviour, Frontiers of Psychology, PLoS. Refereeing grants: I was invited to referee grants for BBSRC (UK), Hungarian, French, Dutch, US and German national science funding bodies. In 2014 I was panel member for ERC Consolidator grants. Dog Ethology: Daniel Mills (Univ Lincoln), Ludwig Huber (VetMed Univ, Vienna); Comparative ethology: Richard Byrne and Josep Call (Univ. St Andrews). Memberships of scientific societies: Founding Member of Hungarian Ethological Society (1995-); Hungarian Biological Society (1989-); Board member of International Society for Anthrozoology (2012-); ASAB: 1985-2010. Other engagements: Advisory Committee for Animal Welfare (member), Ministry for Agriculture; founding member and member of the board of trustees for the Dogs for Humans Charity which trains dogs for the disabled. Interdisciplinary knowledge transfer and public outreach: I have advised several documentaries for BBC, ITV and Oxford Scientific Films, and participated in a film series ‘Dogs might fly’ (2016 Sky One). I was asked to review dog research for American Scientific Mind in 2015. I have edited 3 volumes on behavioural topics for the journal Hungarian Sciences. I give each year 4-5 public seminars on recent advances in dog research across Europe and in the US. Some of these seminars are available on youtube. In 2016 I was voted for the ‘Personality of the year’ by DOGS Magazin (Hannover, Germany). Since 2013 we organize a symposium in each November for dog owners (400+ participants), and a Word Wide Free webinar (35,000+ viewers in 11/2015 and 40,000+ in 2016). Our research has been featured in several media outlets including Time, New York Times, BBC, ABC, Wired, Discovery, New Scientist, Spiegel TV, Science News, The Guardian, Los Angeles Times, National Geographic, The Australian, Daily Mail, CNET, The Telegraph, Herald&Review, Independent, Scientific American, NBC, Reuters, RTL, Cell Press, WTop, Kurier, The Scientist, Focus, Psychology Today, Cosmos, The Washington Post, The Huffington Post, Channel Four, Phys.or, PBS.